Thanks to Stacey and Brett for being so fabulous and so wonderful to work with. 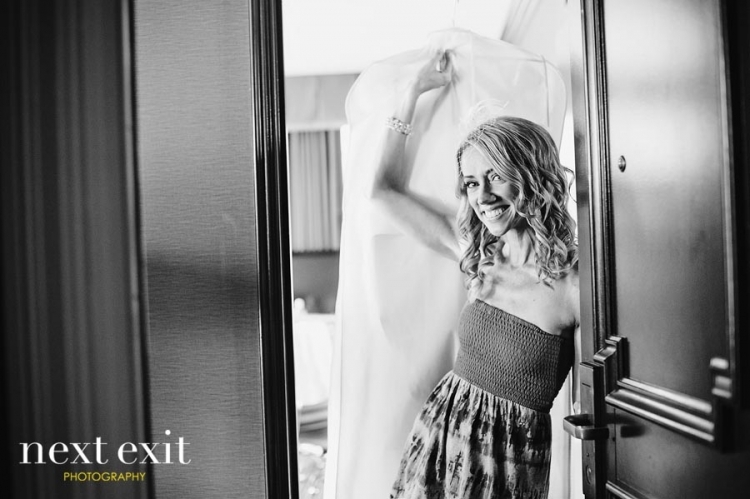 I have such incredible memories of our day together as their Oviatt Penthouse Wedding photographer. They were an absolute joy to photograph, always full of heart and emotion. 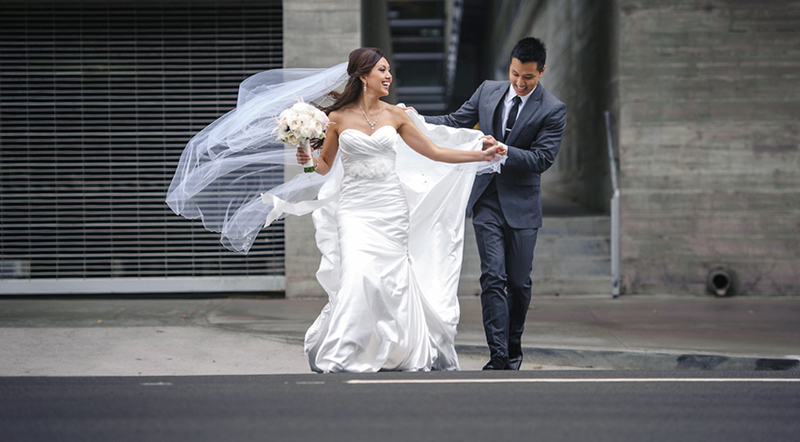 And Photographing the bridal party in the streets of L.A. (stopping traffic) was a true highlight!! Stacey and Brett met working as musicians in film and television, so they enlisted the talents of their friends to provide special touches for their wedding. Stacey, a former music supervisor, selected ceremony theme songs from movies, and a custom score was written by friends and composers, W.G. Snuffy Walden and Steve Dorff. The first dance was an original song written by the groom. As a composer and former music editor, Brett worked with Stacey to make a custom movie shown during dinner. Casablanca was projected on the penthouse wall while the band and DJ played throughout the evening. They were honored to have friends, well-known musicians, sit in with the band for special songs. the bride and her brother – loved them together! Caterer: Truly Yours Catering | Cake: Susiecakes |Flowers: Charlie & Olivia | Decor: D.I.Y. Stacey - Thanks, Adi and Cat! Still can’t believe what an amazing job you guys did capturing all of the special moments… we’ve had so much fun reliving our wedding day again!